Currently pursuing several obvious copyright and intellectual property infringement cases outside of my psuedonym. If you are infringing, cease. I will try to keep this up to date. Any suggestions are considered. I plan to keep a maximum of one book per author on my up-next section. 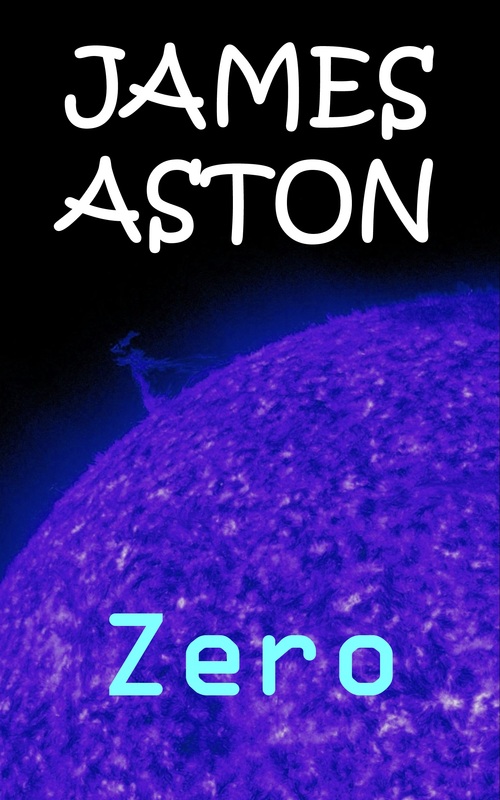 Zero, the third stand-alone story in my every-other-month series of new science fiction stories is now available on Kindle – see https://james-aston.net/science-fiction-stories/ for details and Amazon links. Derek took a long draft of bitter, took a deep breath as though holding his anger in check and then placed his glass back on the dirty wooden table. His eyes met those of his colleague, Ivan, who sat opposite leaning back in his chair. Ivan felt Derek’s gaze upon him, but kept his own expression unchanged. Then Derek looked away – his gaze wandering around the pub. Dark wooden beams crossed the ceiling and were caught in the soft orange glow of candlelight. A flame licked in the fireplace, a stone creation sunk into the haphazard brick wall. Copper-coloured fire pans were stacked in a disordered heap to one side. In the near future the world is desperate for energy. 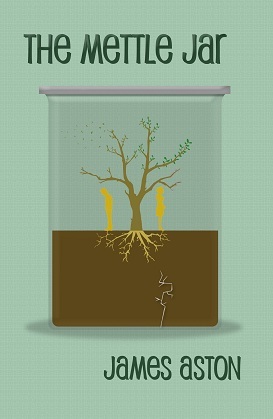 One research lab leads the way, but does catastrophe lurk around the corner? 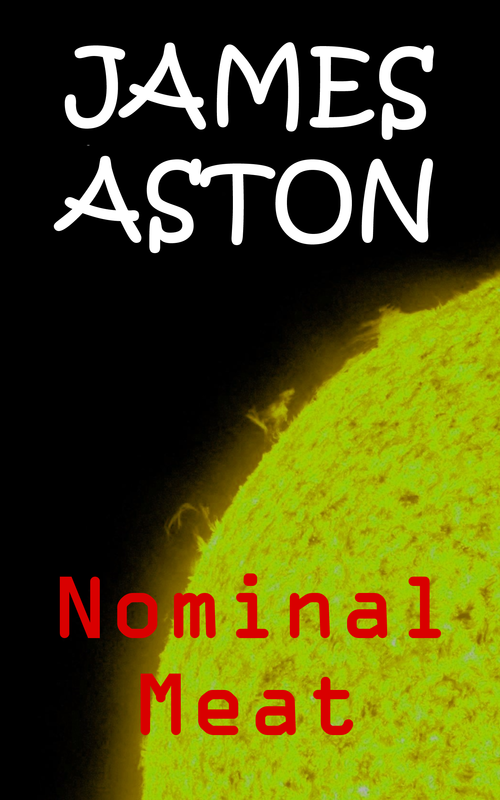 Nominal Meat, the second in my every-other-month series of new science fiction stories is now available on Kindle – see https://james-aston.net/science-fiction-stories/ for details and Amazon links. 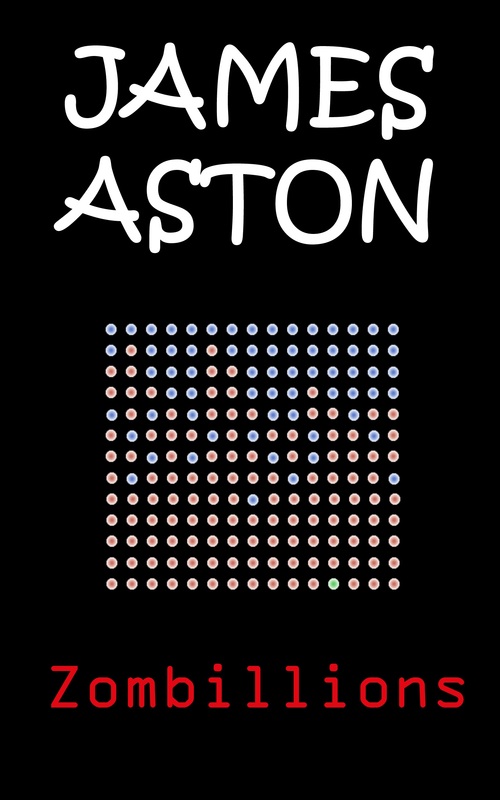 The metallic sound varied in pitch as it blasted from the speaker grills set around the room. Every few seconds a voice cut in and announced that ‘Alert status one’ was active. Keaghan remained seated at the table where he had been eating, hand halfway between his plate and his mouth. Drops of brown gravy dripped on to the table as he crooked his neck, trying to discern whether the sound was going to abate. Two minutes of continuous noise convinced him that this was not an alarm test, and that he would have to react to it. He dropped his fork and the skewered meat back on to his plate, a spattering of juices emanating from the impact point. He scraped his chair back and slowly trudged towards the exit of the empty cafeteria. In deep space, one man’s stay on a battleship equipped for war is about to take an unexpected turn. 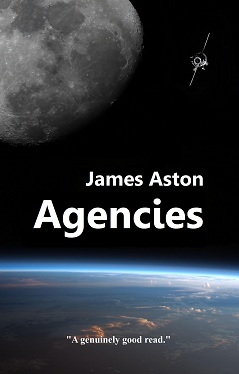 I have decided to broaden my horizons from well-known and publishing house fare in the sci-fi world. So I am looking for recommendations of stories to read. There are no criteria but as you can only read so much I’ll (most of the time) use the following preferences when picking the next story to read. 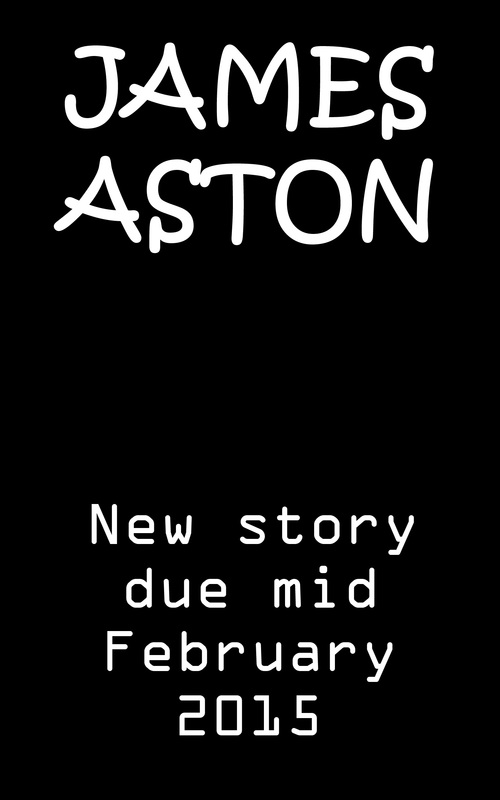 If you are the author of such a story, or if you have read a story that you think I may like – then ping me a direct message on social media or via email (james at james-aston.net). Obviously tell me the title, author and preferably a link of where to buy it. 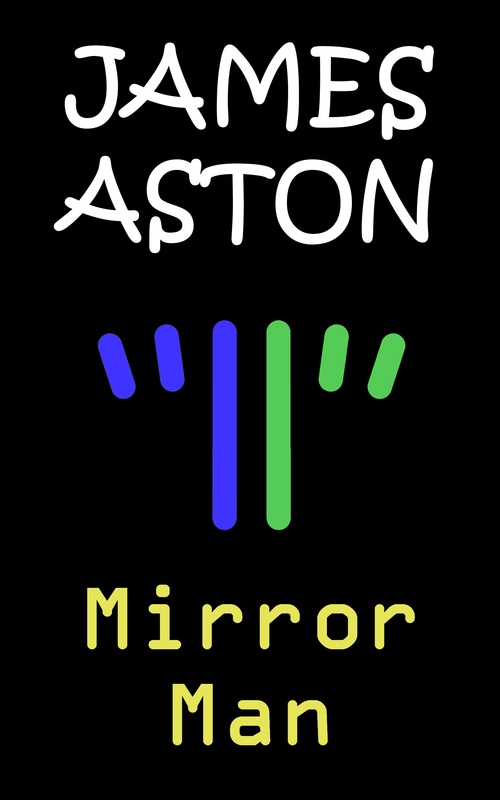 If I enjoy the story I will leave a review, if there are areas I think could be improved (from my personal perspective) I’ll include those in the review. Once I have read enough I will likely create and update a self-published and indie sci-fi reading list on my website somewhere. 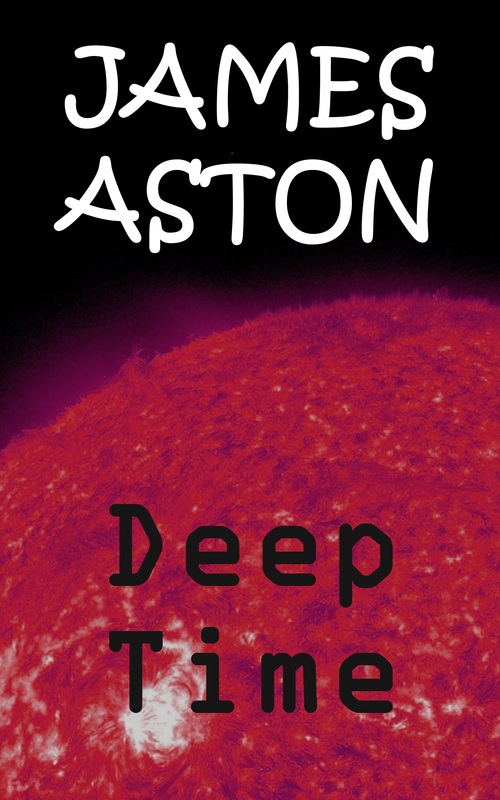 Deep Time, the first in a series of new science fiction stories by me, James Aston, is now available via Amazon – see https://james-aston.net/science-fiction-stories/ for more details an links.